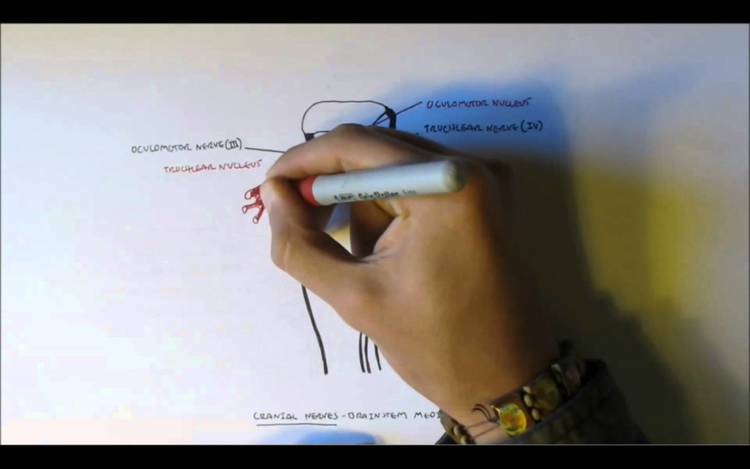 This video tutorial teaches a comprehensive approach to cranial nerves examination. 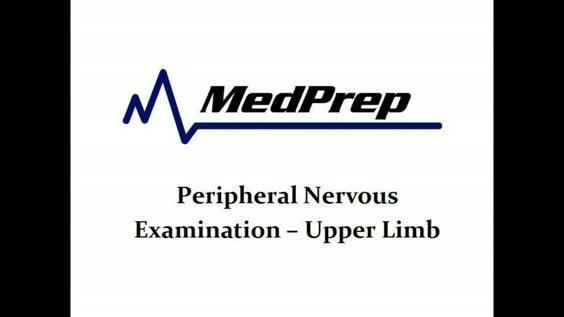 It is part of the MedPrep video tutorial series: http://www.medprep.in/clinical-examination-videos.php On YouTube, the MedPrep video tutorial series has received nearly 24,000 hits. The video series features myself, Sohaib Rufai, third year medical student at the University of Southampton, along with Iftkhar Hussein, an Economics student at the University of Manchester playing the patient, and Fahad Khan, a Clinical Sciences student at the University of Bradford, filming. The videos were then edited by myself. The aim was to produce a useful video series that is easy to follow, at times adding a bit of humour. 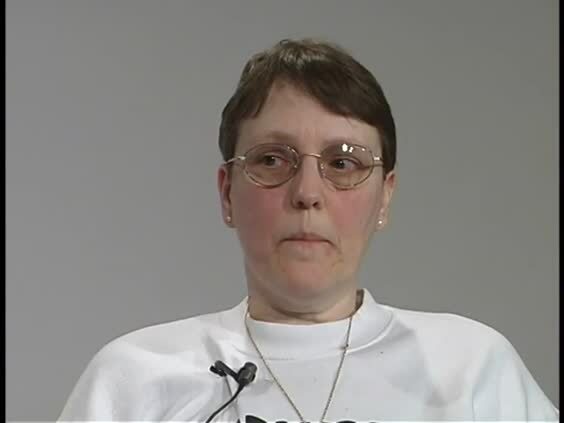 The patient also put in extra time at the gym especially for the videos. The MedPrep website has been developed by a group of us at University of Southampton, aiming to provide free useful learning aids for medical students. 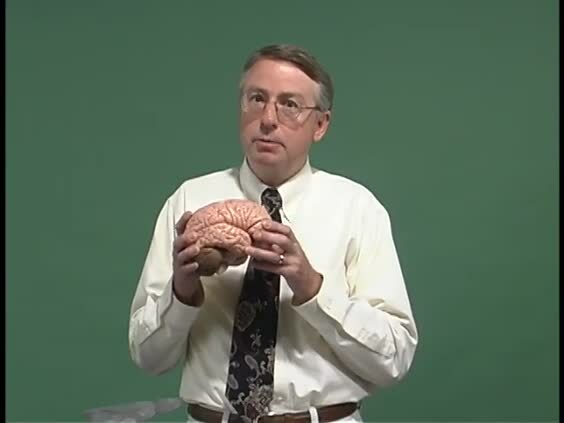 Henry Burton explains how to perform an examination of the cranial nerves. 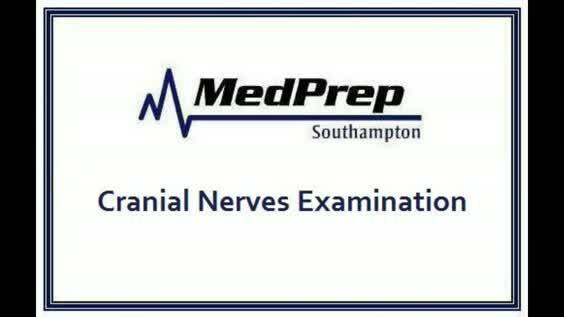 The ability to carry out a thorough and slick cranial nerve examination is something every medic needs to master. 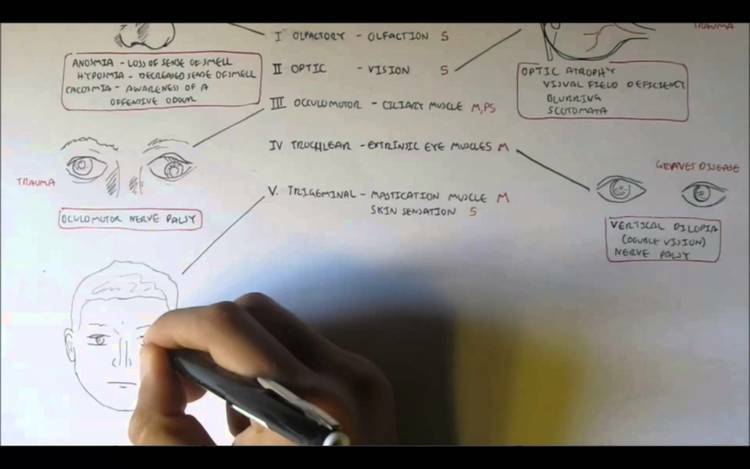 This video aims to give you an idea of what's required in the OSCE and you can then customise the examination to suit your own personal style. We spend a lot of time and effort both filming and editing these videos, so we hope you find them useful! 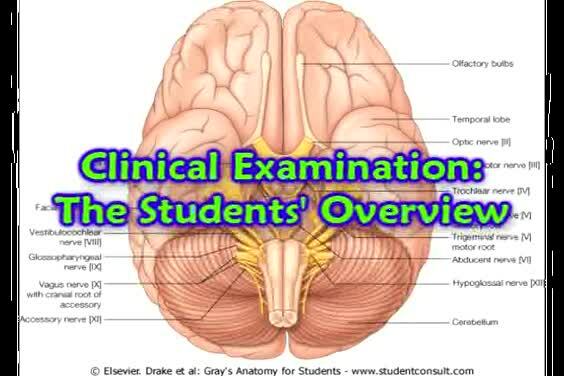 This video is part of a series of OSCE video guides which can be found at www.geekymedics.com or alternatively at http://www.youtube.com/user/geekymedics123 Remember that what these exams involve and how they are carried out differs between medical schools, so always follow your local guidance. 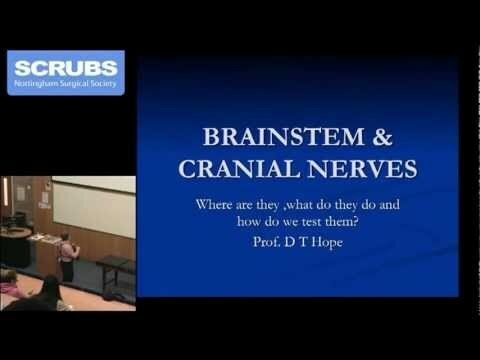 SCRUBS Surgical Society (University of Nottingham) Presents: Prof Hope Neuroanatomy Series Podcast 2 - Brain Stem and Cranial Nerves This lecture covers the anatomy of the brain stem and cranial nerves, with key focus on clinical relevance. Prof Hope is a talented, and very entertaining consultant neurosurgeon based at QMC, Nottingham. He personally designed this lecture series for Nottingham Medical Students on behalf of SCRUBS to be packed full of important clinical neuroanatomy and surgery. 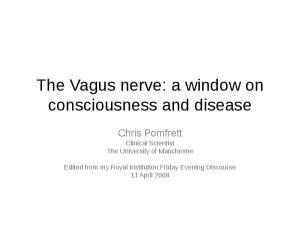 This lecture is perfect for any final year medical students, or those studying for their pre-clinical neuroanatomy exams. 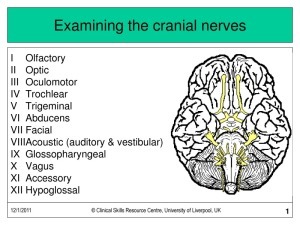 The ability to carry out a thorough and slick cranial nerve examination is something every medic needs to master. This video aims to give you an idea of what's required in the OSCE and you can then customise the examination to suit your own personal style. 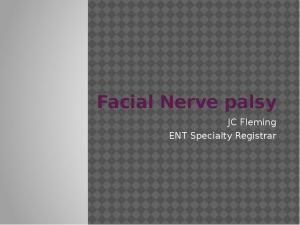 Make sure to head over to http://geekymedics.com/osce/cranial-nerve-exam/ to see the written guide alongside the video. 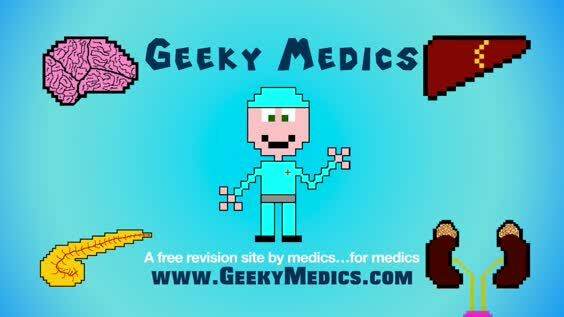 Like us on Facebook http://www.facebook.com/geekymedics Follow us on twitter at http://www.twitter.com/geekymedics Contact us at geekymedics@gmail.com with any questions or feedback. 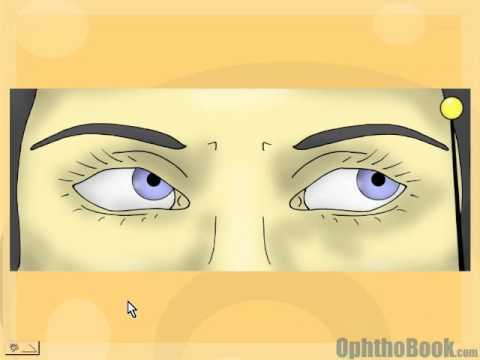 Always refer to your local medical school / hospital guidance before applying any of the steps demonstrated in this video guide. 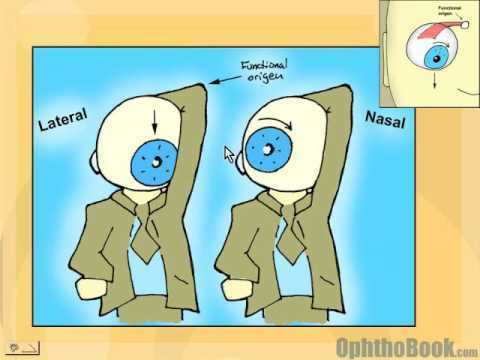 FREE flashcards to quiz yourself on cranial nerves: numbers to name/function: http://www.helphippo.com/flash/flashcards.html Cranial nerves are best remembered with a mnemonic. 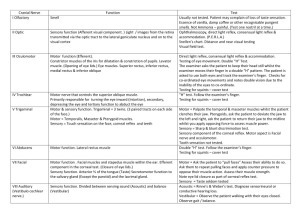 It is easier to learn one main function/test and then learn the details from books/notes to expand on your knowledge outline. Please SUBSCRIBE for new videos: more cool stuff coming as we get more Hippo Helpers! http://www.helphippo.com - for more video tutorials organized by topic/year. 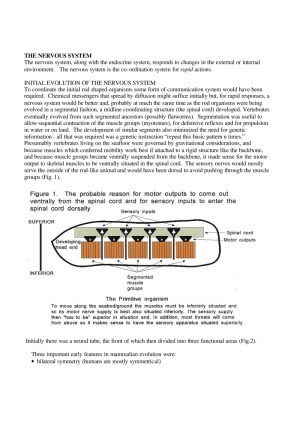 This excerpt comes from a neuro-ophthalmology lecture from Ophthobook.com. Fourth nerve palsies effect the superior oblique muscle (trochlea).